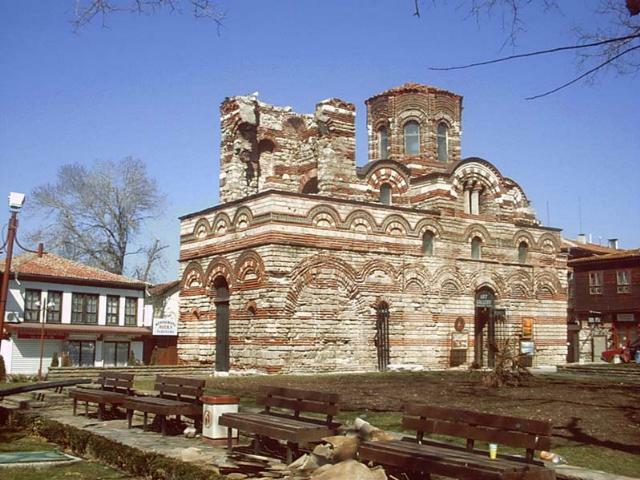 Built in the so called "picturesque style", the church is a real treasure for Nessebar. Its wall paintings are remarkable for the medieval religious architecture, but now we can see only same fragments. . Rich architectural forms decorate the exterior.